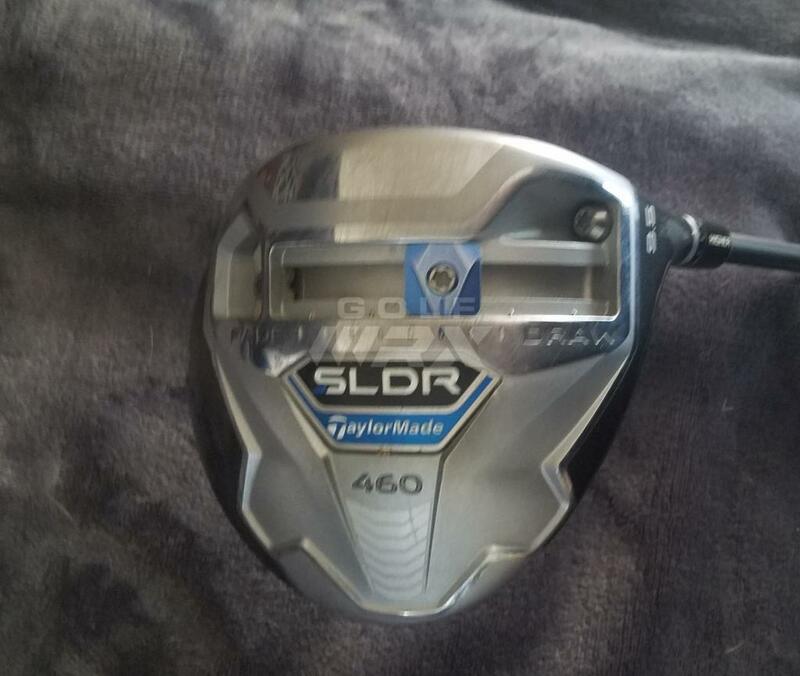 TaylorMade SLDR driver. Excellent condition. 9/10. Pristine crown and paint. Silver/Grey. 9.5*. Fujikura Fuel 60 S stiff flex. 45.25" installed. 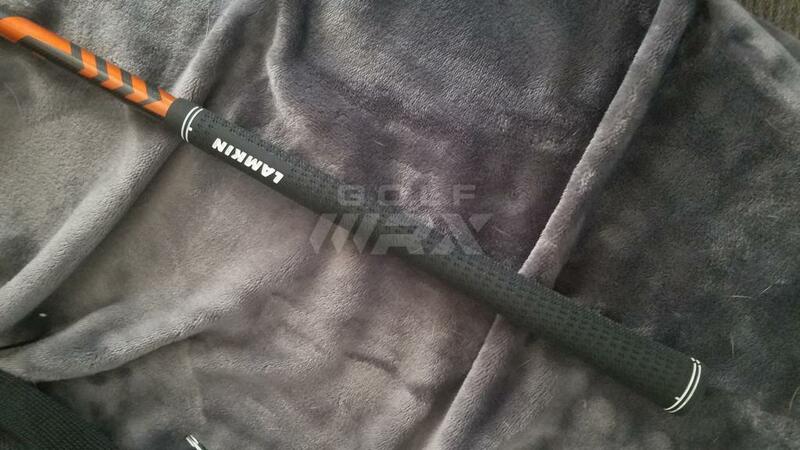 Near-new Lamkin velvet grip. SLDR head cover in great shape included. $85.00 CONUS. 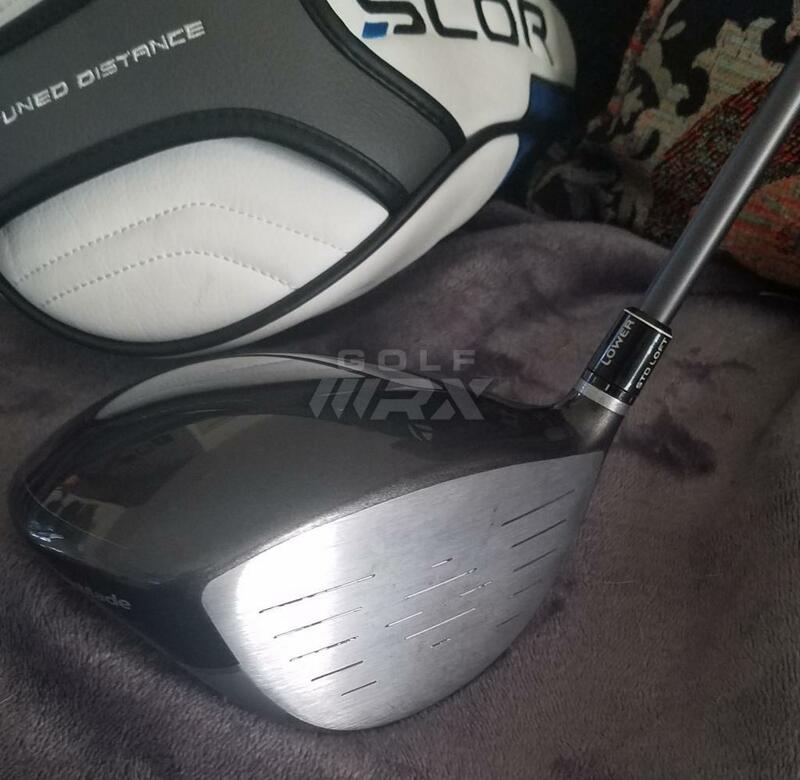 Willing to split shaft and head if interested. 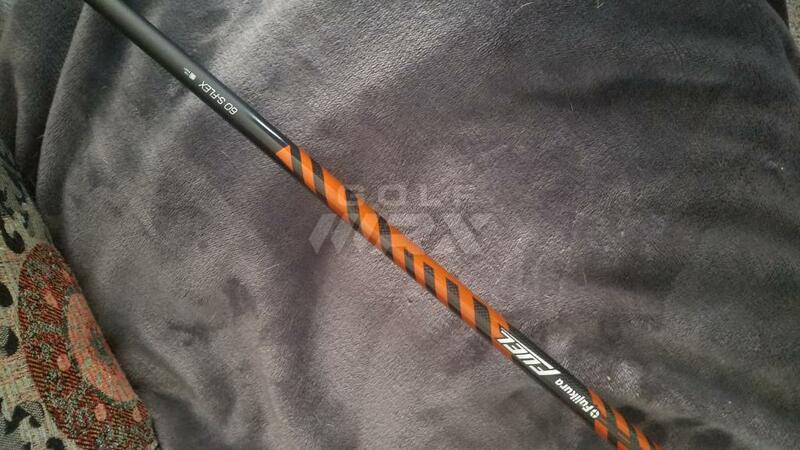 How much would you ask just for the shaft shipped in CONUS? How much for just the head?